When it comes to Christmas, what is the first thing that comes to mind? Christmas trees! Nothing says Christmas like having your living room decorated with a beautiful Christmas tree. 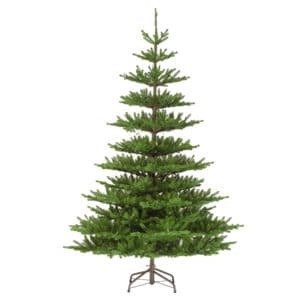 Christmasland.ie offers the best range of artificial Christmas trees in Ireland. Easy to setup, less hassle and durable. 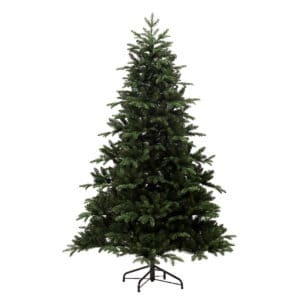 Ireland's best prices on top quality artificial Christmas trees! 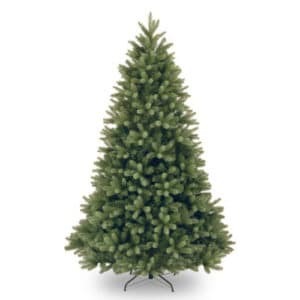 Save time and money by shopping online for a top quality tree that will impress, and last years to come! 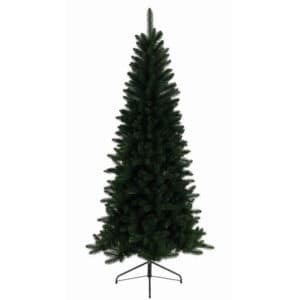 If its blue or green, black or white, Christmasland.ie has the artificial Christmas tree for you. 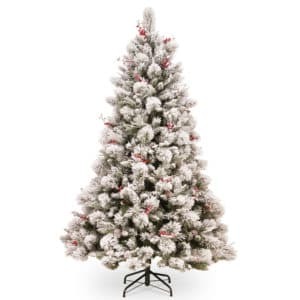 The Christmasland.ie catalogue of artificial trees has grown from when we first starting offering Christmas products in 2003 to now include LED trees and Pre-lit tree models. 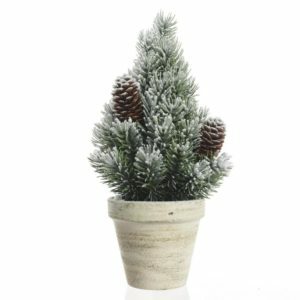 All of our Christmas tree products are sourced from the best suppliers offering the best possible quality product. 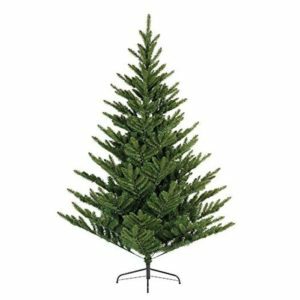 As a result, most of our artificial Christmas trees have hinged branches making them very easy to set up and re-use time and time again. 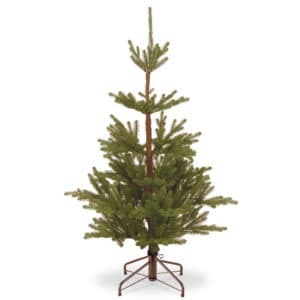 The vast majority of our trees also include metal stands for stability. All in all, you simply cannot go passed the benefits of a top quality artificial Christmas tree. No mess, no fuss, and if you buy online - selected trees have FREE delivery! 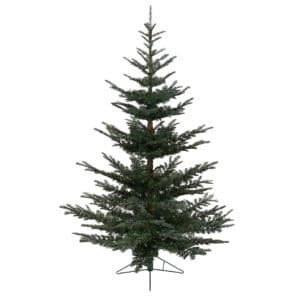 Browse our comprehensive catalogue of artificial Xmas trees. There has to be something special about each tree that we select and that's why we make our selection from many suppliers around Europe and beyond. This ensures our products are special, and the best possible quality. At Christmasland.ie, we do not compromise on the quality of our trees. Even when choosing an artificial Christmas tree, everyone has their view of how that tree should look. whether it's a full tree, a tall tree, or a stumpy round tree.